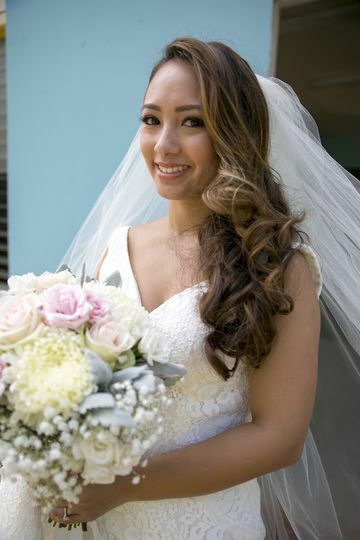 Breathe Hawaii - Makeup & Hair is a beauty studio and wedding planner located in Pearl City, Hawaii, who serves the Honolulu region. 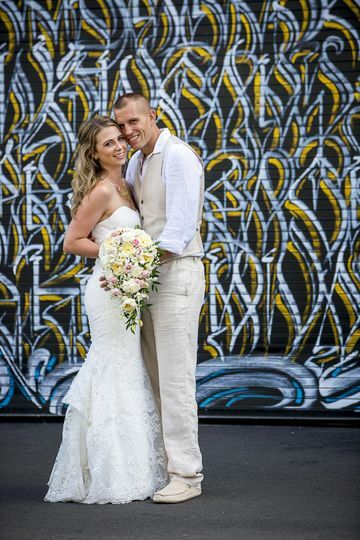 This studio offers couples premier services that will help them turn heads on their wedding day. 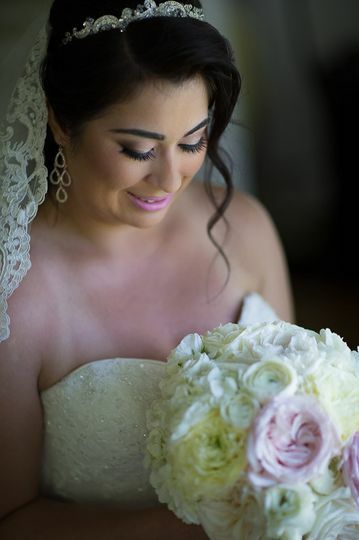 They offer a variety of beauty services to experty pamper clients and keep them calm and confident for their big day. 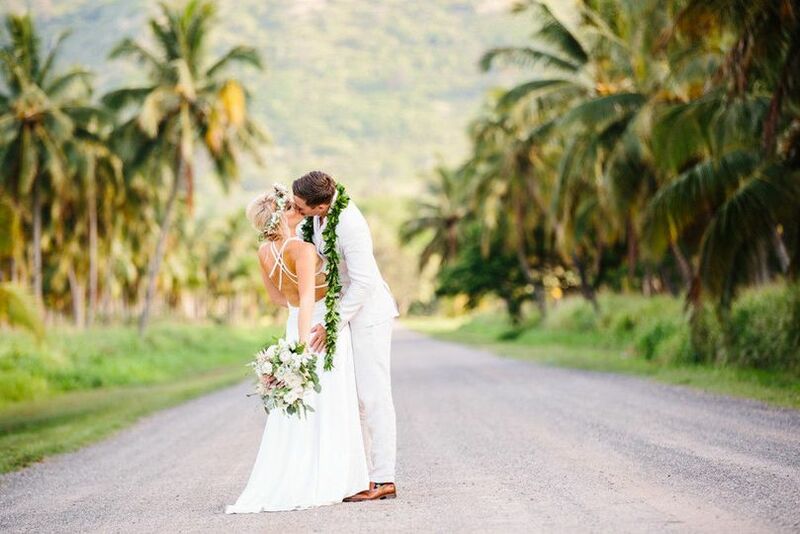 Breathe Hawaii - Makeup & Hair would also be honored to help coordinate your wedding day for you to ensure everything goes perfectly and stress free. I absolutely love the quality in service that these ladies were able to provide! 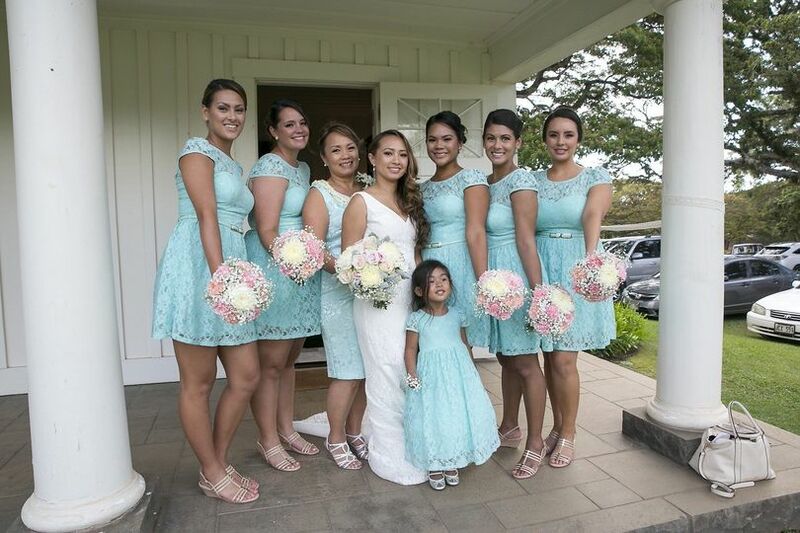 Also leading up to the big day it was really easy for my aunty and I to keep in contact and stay on point with them, from little details to planing a trial day for hair and make up, they made things cery easy and exciting! You are such an amazing young woman and an inspiration to your generation. My experience with Heidi and her team was nothing but the absolute best. Heidi is easy going, professional, and an expert in her craft. She and her assistant helped take care of me, my five bridesmaids, and my mom. 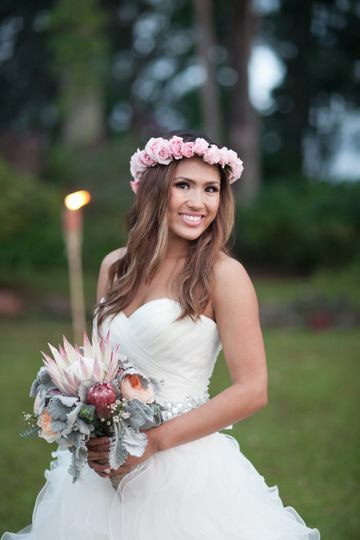 She helped create flawless looks that were complimented the whole night. I had a same day edit video done. 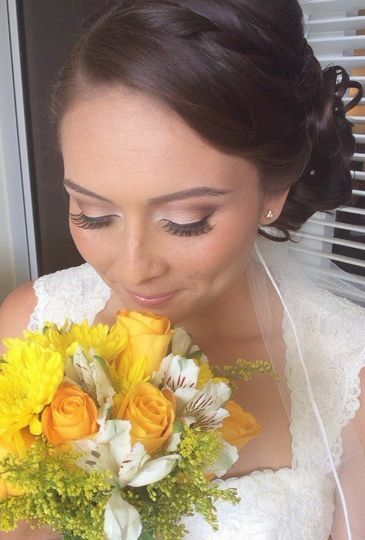 My make-up and hair looked beautiful and seeing that I know the pictures will turn out great. Her quality of work is top notch and if you book with her you will not be disappointed! Heidi & her team were amazing, they’re all soo talented! 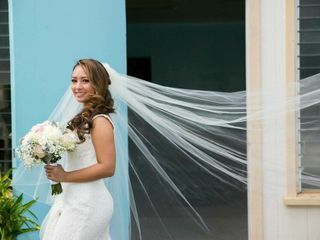 They were on time, flexible, & super accommodating for all types of makeup & hair styles/ up dos! 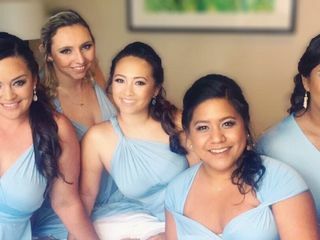 My bridesmaids, moms, & I couldn’t have felt anymore beautiful on my wedding day. Can’t THANK them enough!! Would recommend them to all my gfs!! 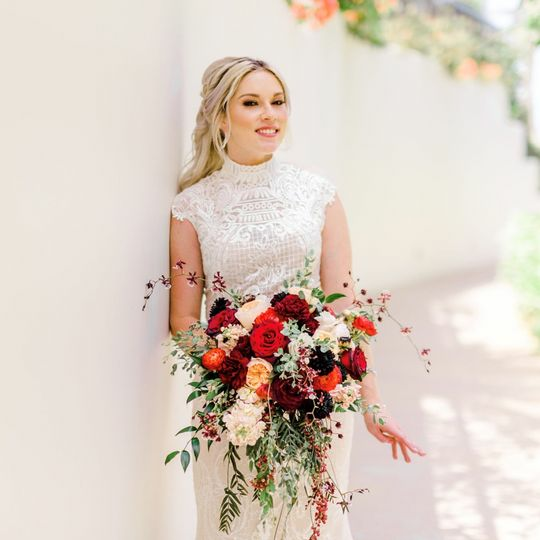 Amber, thank you for allowing us the honor of being a part of your special day as well as trusting my professional advice and allowing the team to beautify you all. 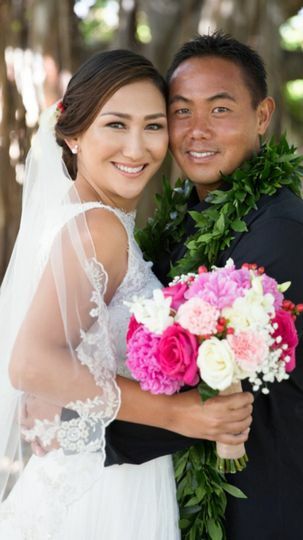 I highly recommend Heidi and her team at Breathe Hawaii for hair and makeup. I have been working with Heidi for 10 years and all of my clients enjoy the quality of work that she has produced. 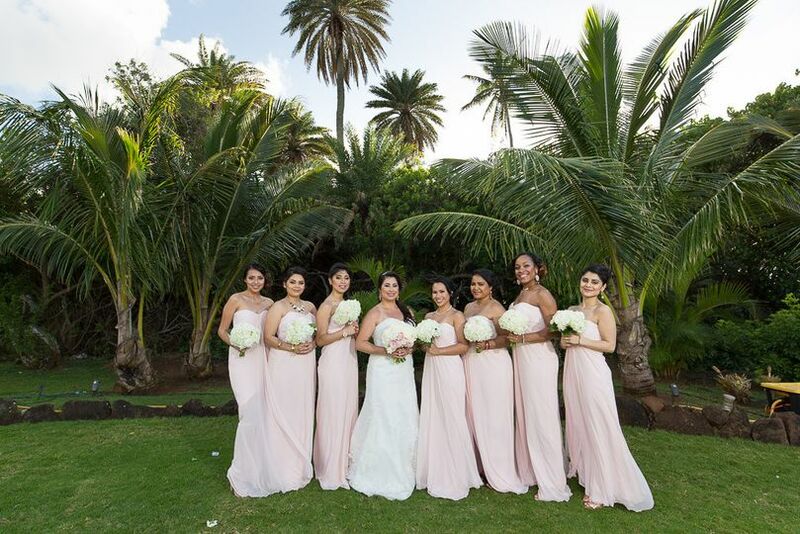 Her entire team is great to work with as they are the first line of keeping the bride and her bridesmaids calm. We love working with them! Recommend! The stylists at Breathe will totally make you look your best. 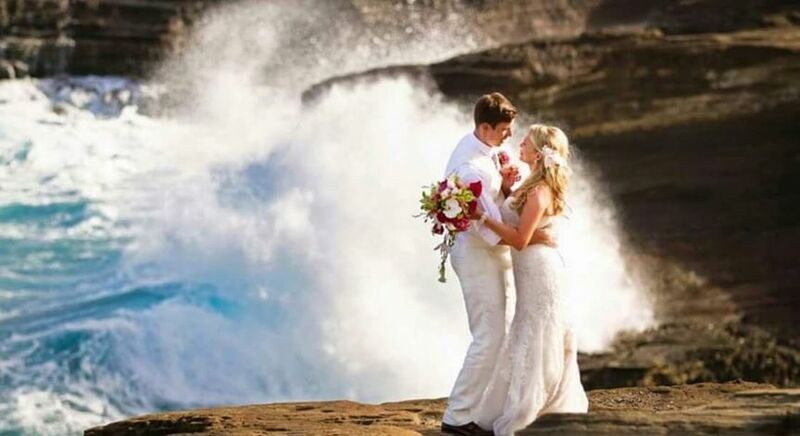 Flawless makeup that stays in place in Hawaii is a rare thing. These folks do it right. Plus their connection to The Nailery nail salon doesn&apos;t hurt either. Look fabulous Tip to Top. 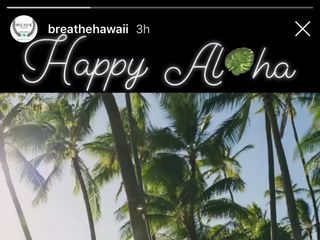 Heidi and the ladies of Breathe Hawaii are professional and friendly. 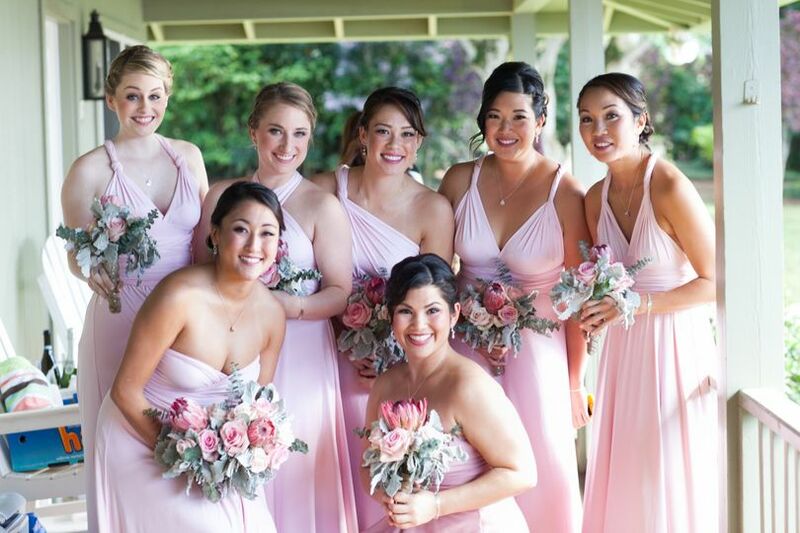 They will make you look and feel glamorous on your most special day! We highly recommend their services for both makeup and hair.